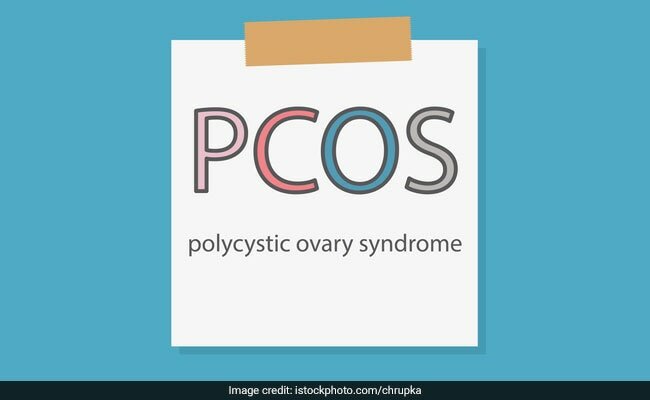 Recently, on a chat show, the daughter of Saif Ali Khan and Amrita Singh revealed that she suffered from Polycystic Ovary Syndrome(PCOS). The actress is now going to make her debut soon. Most women suffering from PCOS put on excess weight and same was the case with the stunning actress Sara Ali Khan. 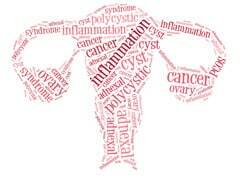 Polycystic ovary syndrome is a chronic condition which affects a woman's hormone levels. The hormone imbalance causes them to skip their periods or they even do not get any periods at all. This condition further makes it difficult for women to get pregnant. Most women suffering from PCOS put on excess weight and same was the case with the stunning actress Sara Ali Khan. Also read: Rujuta Diwekar's Top 3 Guidelines For PCOD, Pain-Free Periods: Women, You Simply Cannot Miss These! The syndrome causes hair growth on the face and body, and even male pattern baldness. 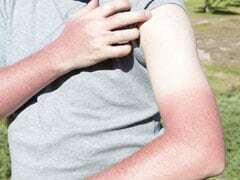 It can also contribute to long-term health problems like high blood sugar levels and heart disease. Some of the common signs and symptoms of PCOS are excessive weight gain or difficulty in losing weight, pelvic pain, diabetes, irregular periods, acne or oily skin, ovarian cysts, infertility and dandruff. 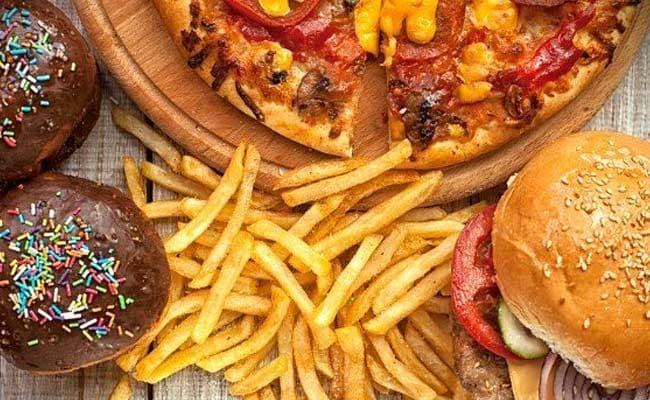 Junk and processed food is laced with harmful chemicals and preservatives which might be harmful for your health. These foods can lead to weight gain; increase your blood sugar levels and blood pressure. Therefore, eliminate these convenient foods from your diet and try eating fresh and home cooked meals. Avoid eating burgers, pizza, chips or other frozen food. Avoid eating burgers, pizza, chips or frozen food. Fiber is automatically linked to weight loss. The most important benefit of fiber is it helps you keep full for longer. It will curb your hunger pangs and you will not overeat in the next meal. Therefore, include lots of fresh fruits and dark green leafy vegetables in your diet. Regular physical activity is a must for the overall health of your body. It helps you stay fit and calm, boosts immunity, enhances muscle strength, battle weight issues like a pro and prevents several diseases like diabetes, heart diseases and high blood pressure. 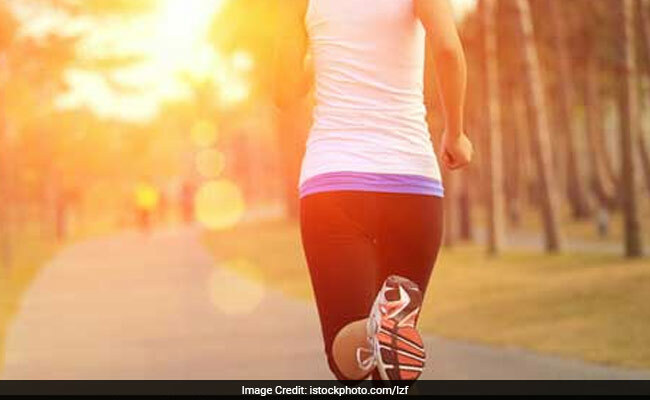 Therefore, include some sort of physical activity in your routine like walking, running, aerobics, cycling, swimming, yoga or even basic cardio. Physical activity like weight training is extremely beneficial in reducing body fat, insulin, and androgen levels if you have PCOS. Regular physical activity is a must for the overall health of your body. Added sugars in particular can increase insulin resistance and can lead to weight gain. You should avoid foods like candies, baked stuff, cakes, chocolates, sweets and aerated drinks. In particular, these foods do not provide any nutritional value and can make you feel hungry after a short period of time. Managing your stress is very important if you have PCOS. Any kind of stress whether it is work-related, personal or financial should be avoided. 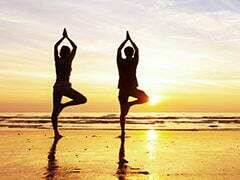 You can practice yoga, meditation or breathing exercises to reduce the levels of stress. Drinking more water can help you shed those extra kilos. Even mild dehydration can lead to early symptoms that could be mistaken for hunger, such as fatigue and dizziness. Try sipping on water and other fluids all day long. Drinking more water can help you shed those extra kilos. Also read: How To Get Pregnant If You Have PCOD?